An eligible CSQ holder, Quebec Immigration applicant can file an application for Canada, P.R with Government of Canada’s Immigration authority known as Immigration, Refugee and Citizenship Canada (IRCC). IRCC is responsible for granting Canada permanent resident visa on an applicant’s passport but before approving your application and stamping PR visa they will conduct background health and criminal check.Please utilize our screening service to know the facts about your immigration opportunities by visiting our exclusive services page. 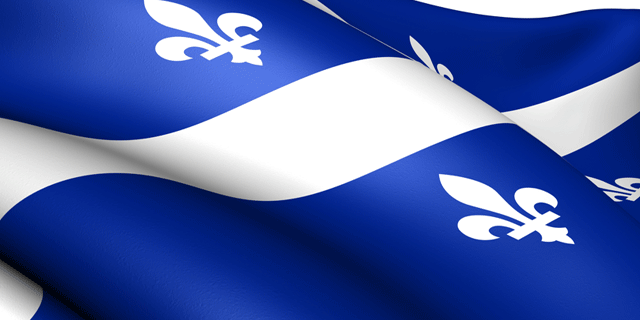 Skilled Worker (Professional) applicants who intend to reside in the province of Quebec are assessed under a different system than applicants who wish to live in other Canadian Provinces. There are two categories under the Quebec Experience Class (Programme de l’expérience Québécoise, or PEQ): one for foreign students and another for individuals.